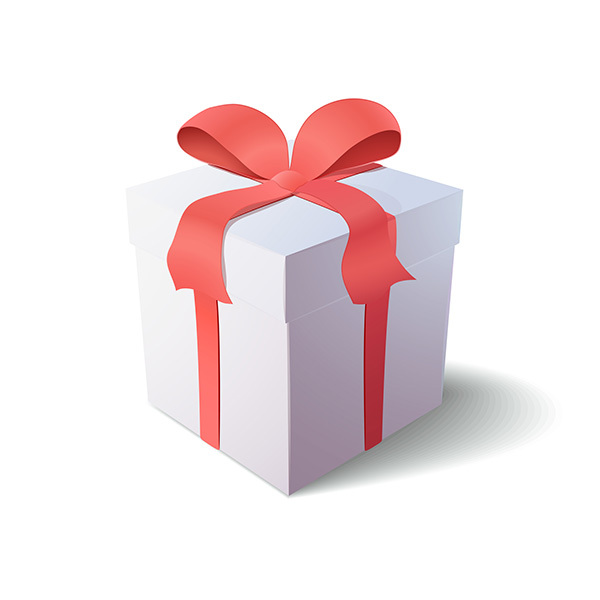 Minimum to Open: The minimum required to open a Holiday Savings account is $5.00. To Earn Interest: The account must have a balance of at least $5.00 to earn interest. You must maintain a balance of $5.00 in your account each day to earn the disclosed annual percentage yield (APY). Rate Information: The interest rate and annual percentage yield may change each interest period as determined by the Board of Directors. See current rate schedule for rate and APY. Rates are subject to change without notice. Daily Balance Computation Method: Interest is calculated on a daily balance method which applies a daily periodic rate to the account balance each day the balance is $5.00 or more. For calculation purposes, the interest period should never be less than 28 days nor more than 31 days. Crediting and Compounding: Interest will be credited as of the first of each month for the amount earned during the prior month and compounded monthly. If the account is closed before the end of a month, the accrued interest will not be credited. Fees and Charges: You agree to pay the fees that pertain to this account as listed in the “Service and Fee” schedule, which is a separate disclosure. Fees may reduce earnings on account. Collateral: This account may not be pledged as collateral on a loan with the credit union. This account may not be assigned as collateral with any other financial institution. Automatic Disbursal: The funds will be automatically disbursed the first business day of November. The balance in the account will be transferred to your share/savings account unless you have requested the funds to be disbursed in the form of a check or transferred to a different account. Transaction Limitations: An early withdrawal of funds or closure of the account prior to November 1st will result in a loss of all interest accrued and credited. Unlimited deposits can be credited to the account. Holiday Savings accounts are unavailable to be used as overdraft protection.